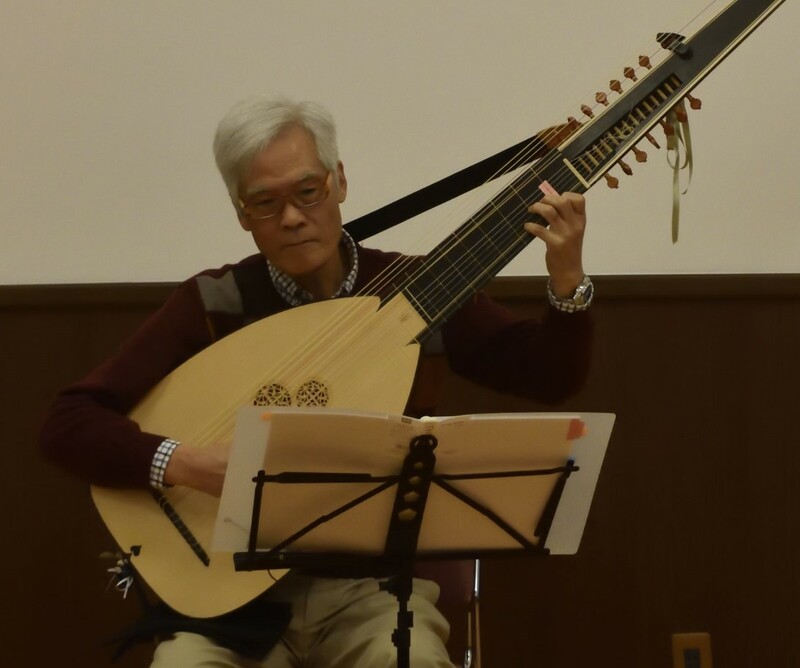 リュートわーるど -Lute World-: University of Manchester Library. Dufaut, François. Mercure, John et, al. English MS 1407. Tabley House Lute Book. collection of solo lute pieces with a small number of pieces for guitar. The manuscript was perhaps copied in Cheshire c. 1660-70 and includes French and English pieces by E.Gautier, D. Gautier, Dufaut, Mecure, Pinel, Vincent, Confais, Warner and Hubert amongst other anonymous common tunes. Playford, John. Lawes, Henry et, al. English MS 1408. Tabley House Song Book. collection of songs with accompaniment for bass. The songs are bound with a printed copy of Ayres and dialogues, for one, two and three voyces by Henry Lawes and with Select musicall ayres and dialogues, both published by Playford, Johnin 1653. As with the Lute Book, the Song Book manuscript was perhaps copied in Cheshire c. 1660-70. There are pieces ascribed to Edward Coleman, Henry Lawes, Locke, Rovetta, John Wilson, as well as Henry Purcell. Also in the Song Book is the only known composition by Thomas Purcell (brother of Henry).